10th Annual Emergency of Hunger Food Drive! 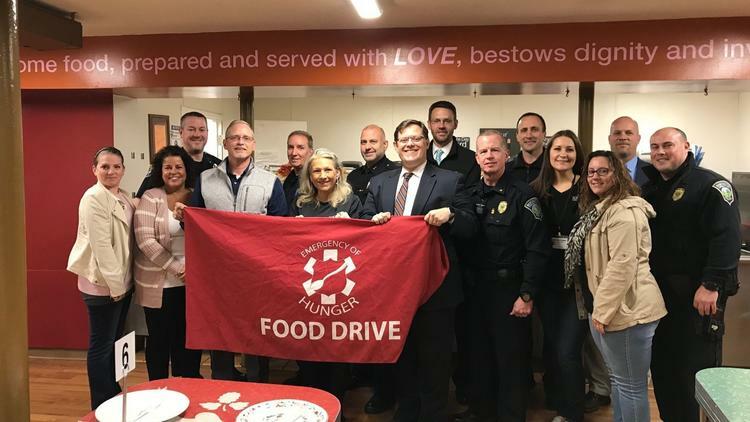 First responders and food pantry managers gathered at the MACC Community Kitchen Monday to kick off the Emergency of Hunger Food Drive. 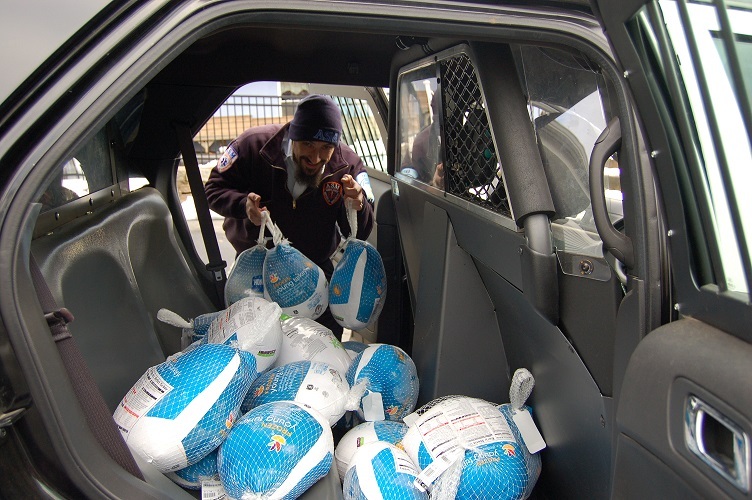 Collections of turkeys, non-perishable food items, cash and gift cards are scheduled for the next two weekends at supermarkets in Manchester, Vernon and South Windsor. 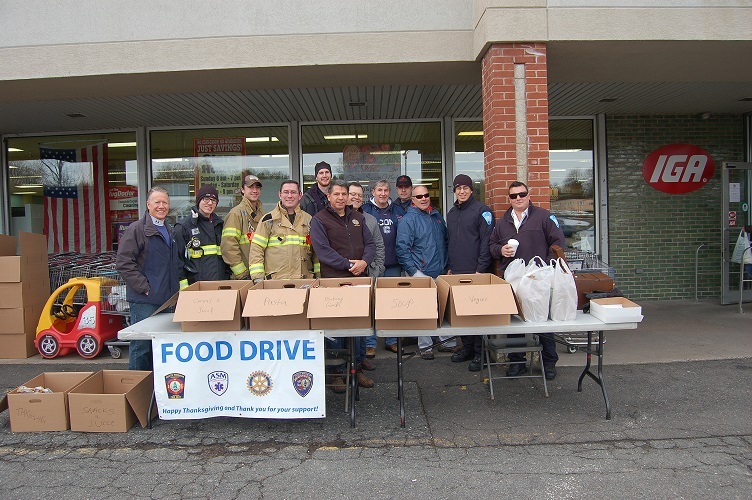 The effort relies on the public’s generosity and volunteers from police, fire and emergency medical agencies, along with Rotary Club members and Stop & Shop and Geissler’s supermarkets. 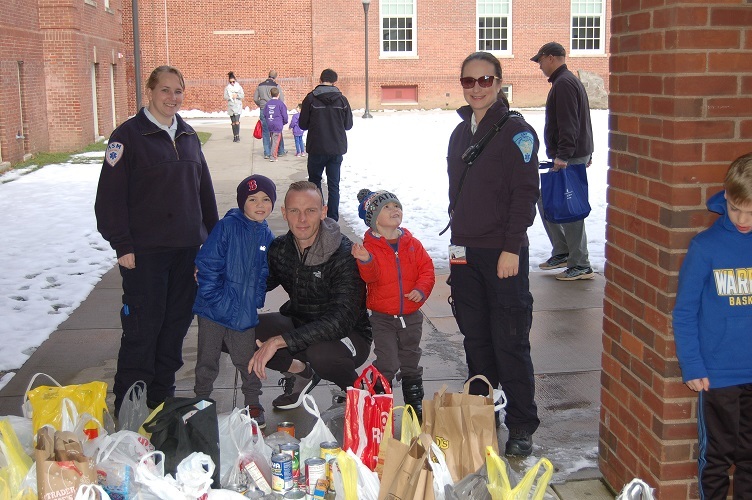 Collections benefit clients of soup kitchens and food pantries, including those run by Manchester Area Conference of Churches Charities and the Hockanum Valley Community Council. Items needed, in particular, include canned vegetables, condiments, sugar, flour, coffee, tea and cocoa. 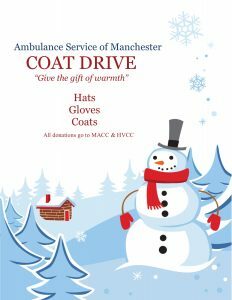 Cash donations and gift cards also are welcome, food drive spokesman Patrick Gleason of Ambulance Service of Manchester said. 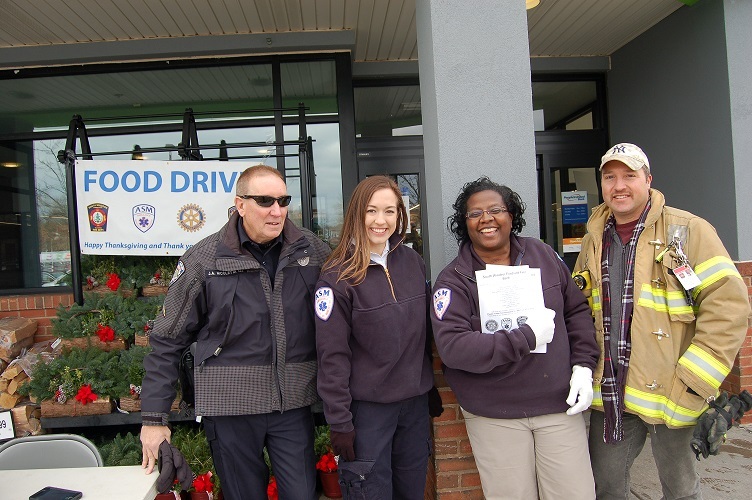 Last year, the drive netted 31,276 food items, 675 turkeys and cash and gift card donations totaling about $16,000. 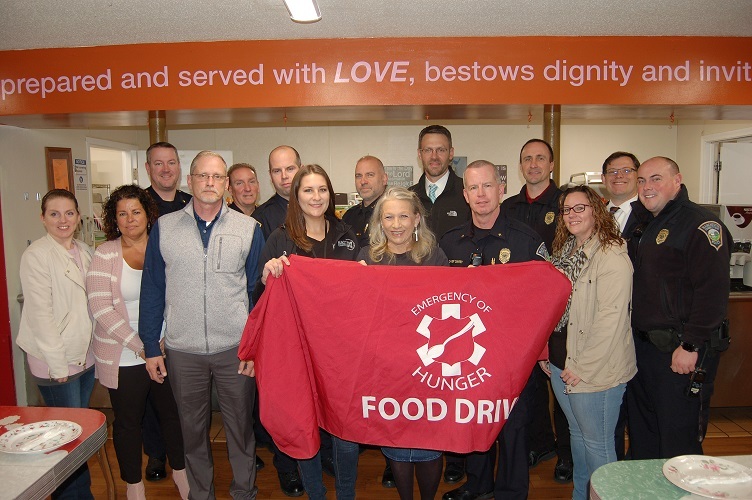 Each year, participating agencies challenge each other to collect the most donations. Losers this year have agreed to work at the winner’s food pantry or soup kitchen, Gleason said. 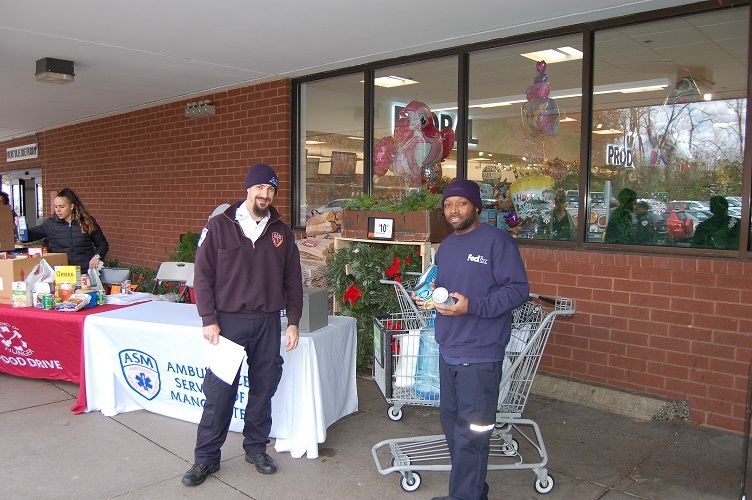 _ And Geissler’s Supermarket, South Windsor, 965 Sullivan Ave., Nov. 17 and 18, 9 a.m. to 4 p.m.